MAGADAN, August 12. /TASS/. 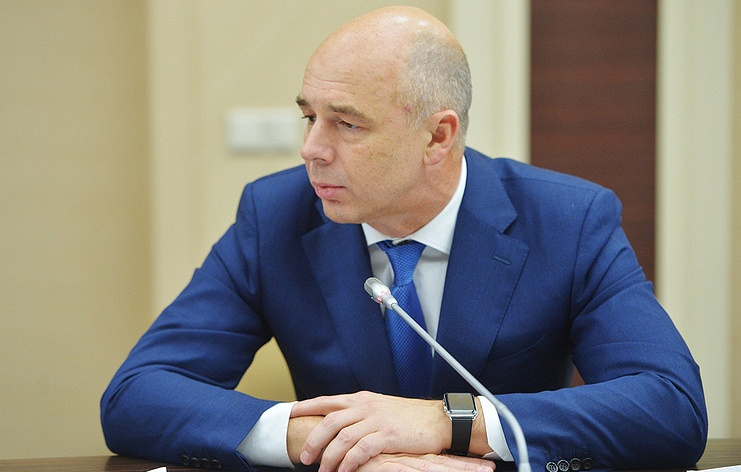 The US dollar is becoming a precarious settlement instrument in international trade, Russian First Deputy Prime Minister and Minister of Finance Anton Siluanov said on Sunday. He did not rule out that the US dollar may be superseded by national currencies in oil trade. "It is not ruled out. We have considerably reduced our investments from our reserves into American assets. As a matter of fact, the dollar that has been considered a world currency is becoming a risky instrument for settlements," he said in an interview with the Voskresny Vecher (Sunday Evening) program on the Rossiya-1 television channel. 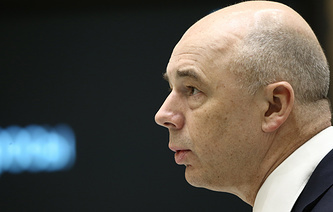 According to Siluanov, the Russian government is not planning to shut US companies in Russia. "So far, we are not planning any restrictions, closures, say, to close McDonalds, since these companies employ our citizens," he said. Russian Energy Minister Alexander Novak said earlier that Russia was looking at using national currencies in oil trade with Turkey and Iran. However, Russian President Vladimir Putin told a news conference after the BRICS summit of July 25-27 that Russia was not denying the US dollar as a universal reserve currency but, like many other nations, pointed to the problems linked with its use.